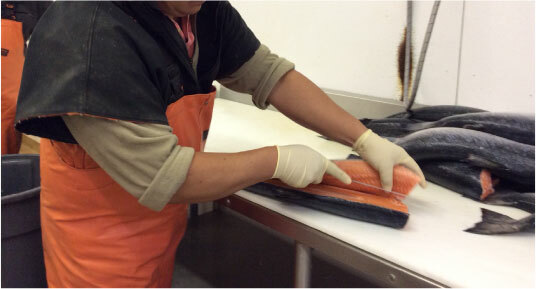 We work closely with wild and aquaculture clamming operations to deliver fresh clams in season to restaurants and food service locations throughout the Baltimore area, including Ocean City and Washington, DC. We have Topneck, Middleneck,LittleNeckand Pasta clams. These hardshell clams offer a mild to moderate flavor with a delicate texture. Clams are mostly sold live in bags. Call 410-288-2722 for availability. 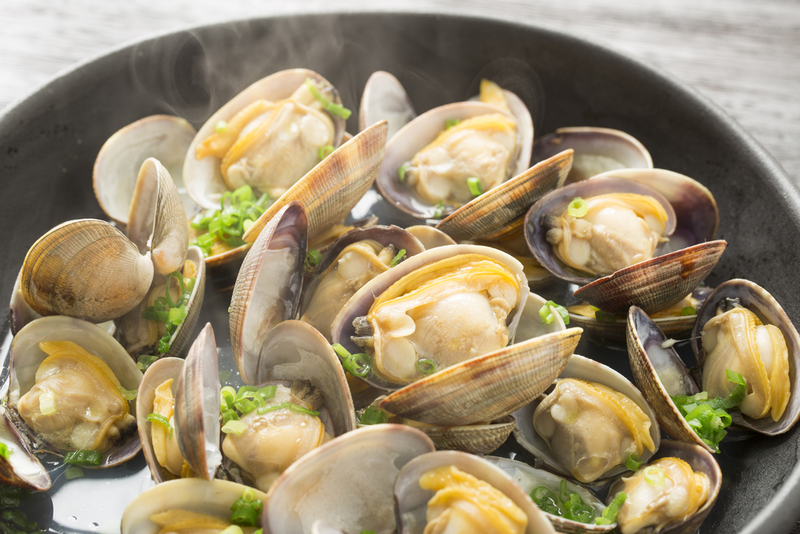 Fresh clams can be eaten raw on the half shell, fried or steamed. They can also be minced and used in chowders, soups, seafood stews and used in clam cakes or clams casino. We also have frozen breaded clam strips available.